This newest T Sportline Tesla Model 3 is sure to turn heads. 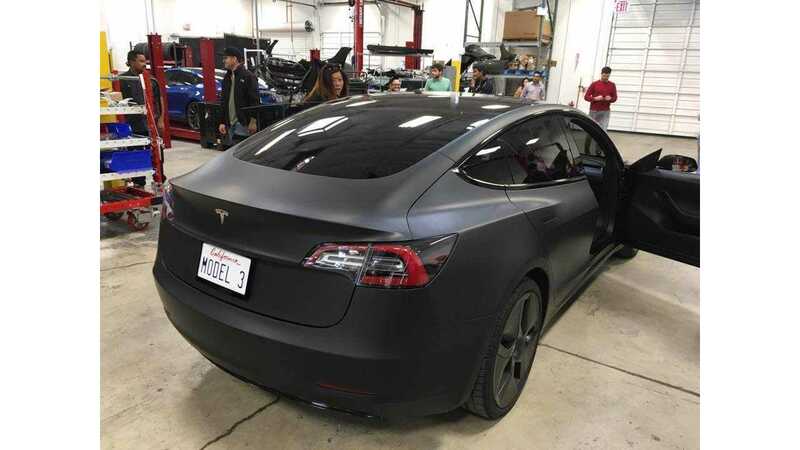 We're sure most Tesla fans probably remember the Model 3 matte black prototype from a few years back. Well, a T Sportline customer was inspired by that car and wanted a Model 3 to match it. He turned to T Sportline to make his dream a reality. At T Sportline, we customize cars your way. Each Tesla that leaves T Sportline is customized to each customer's specification. This unique Model 3 customer was inspired by the Model 3 Pre-Production Prototype. 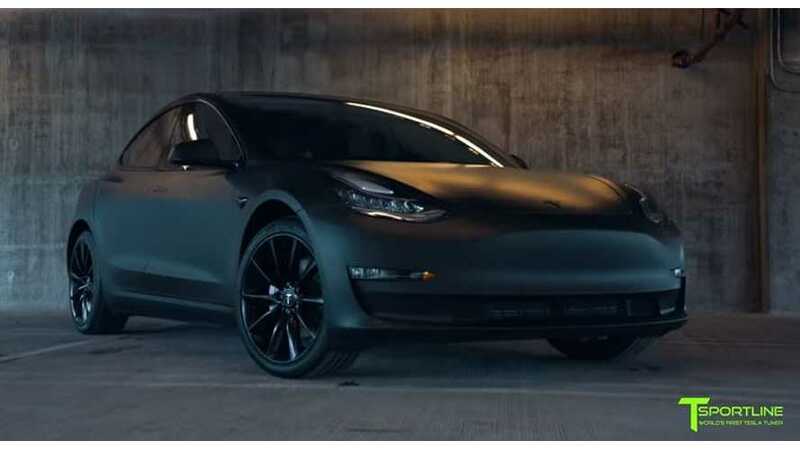 To execute this look, The Model 3 was wrapped in a Matte Black film with a complete Chrome Delete in Gloss Black (Autopilot Camera and Window Trim) and Matte Black (Door Handles and Tesla T emblems). To complete the look, our Matte Black 19" TST Wheels was installed. TPMS, and accepts factory center caps.